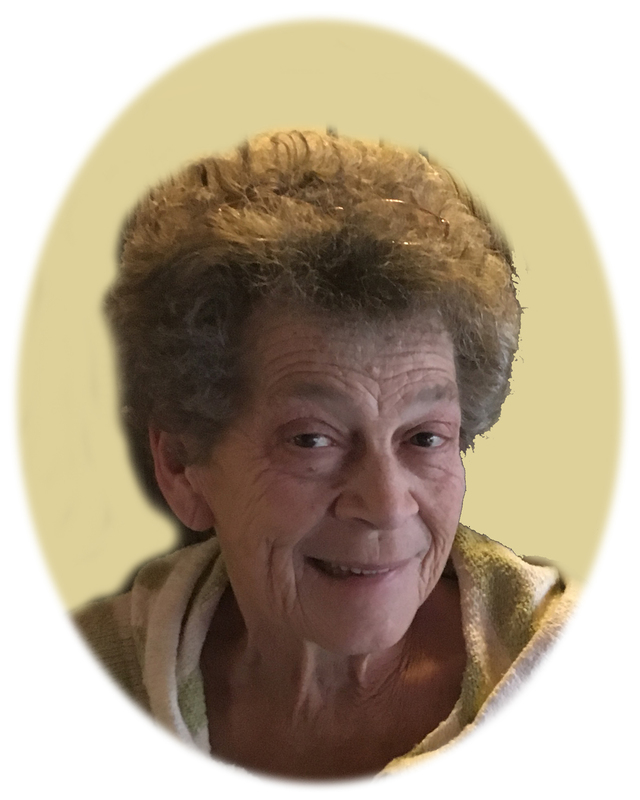 JoAnn Kathleen Reller (nee Vosberg), age 66, of Maple Lake, Minnesota passed away peacefully on March 31, 2019. A Celebration of Life will be held from 2:00-4:00 p.m. on Saturday, April 6, 2019 at the Dingmann Funeral Care Chapel, 108 Oak Avenue North, Maple Lake, Minnesota. JoAnn Kathleen Reller was born on June 11, 1952, in Slayton, Minnesota to Gerhart and LaVonne (Gilles) Vosberg. JoAnn was retired from home care services. JoAnn married Jerry Reller on December 27, 1982 in Anoka, Minnesota. JoAnn lived for her children and grandchildren and she was loved by all. Family played an important roll in her life. JoAnn had passions of gardening, flowers, especially her spring hanging baskets, and feeding the birds. Her love of decorating showed in her home filled with lady bugs, angels/cupids and bunnies. She had an appreciation for vintage antiques and loved shopping at Goodwill and flea markets for that special bargain or unique treasure. JoAnn is survived by her husband, Jerry Reller; mother, LaVonne Vosberg; brother, Gary Vosberg (friend Margaret); sister, Cindy Gordon (Mike); sisters-in-law, Barbara Hurberty (Leonard) and Kathleen Minnie (Larry); daughter, JoLynn Hausman (Mike); son, Brad Davis (Missy); son, Chad Davis (Deb); son, Travis Schrieber; daughter, Cindy Kuikstra (Phil); son, Rick Reller (Laura); son, Bill Reller (Beth); daughter, Tracy Simpson (Matt); and numerous grandchildren, great grandchildren, nieces, and nephews. She was preceded in death by her father Gerhart Vosberg, brother-in-law Robert Reller, granddaughter Jamie Reller and grandson Andy Stuns.